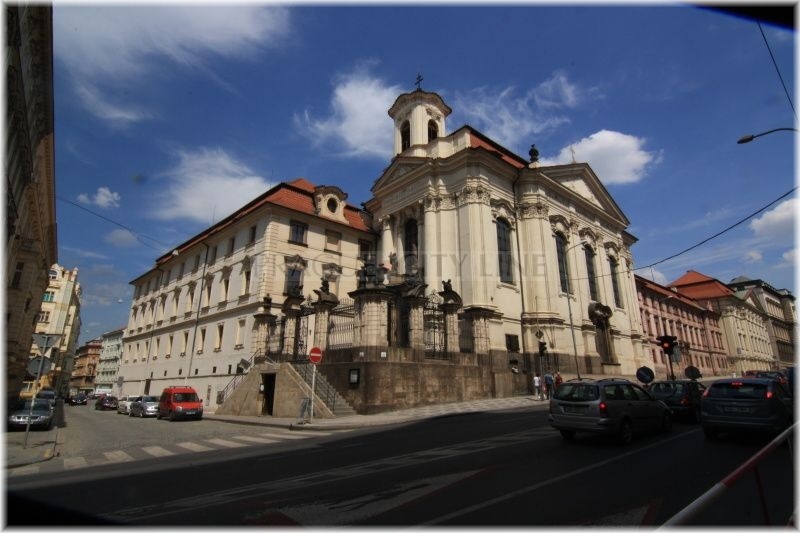 The church of St. Cyrillus and Method was the witness of the last days of the heroic Czechoslovakian paratroopers. 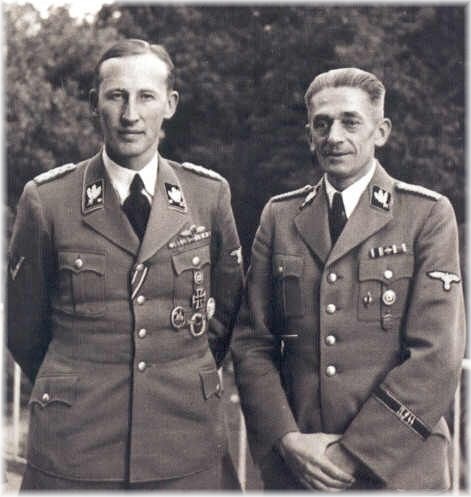 After the successfully performed assassination of the hated Deputy Reich-Protector Reinhard Heydrich the paratroopers hid in the crypt and were waiting for the situation to calm down or rather for a miracle. Unfortunatelly, no such miracle had come true and the paratroopers had been detected. Let´s tell now how it was. 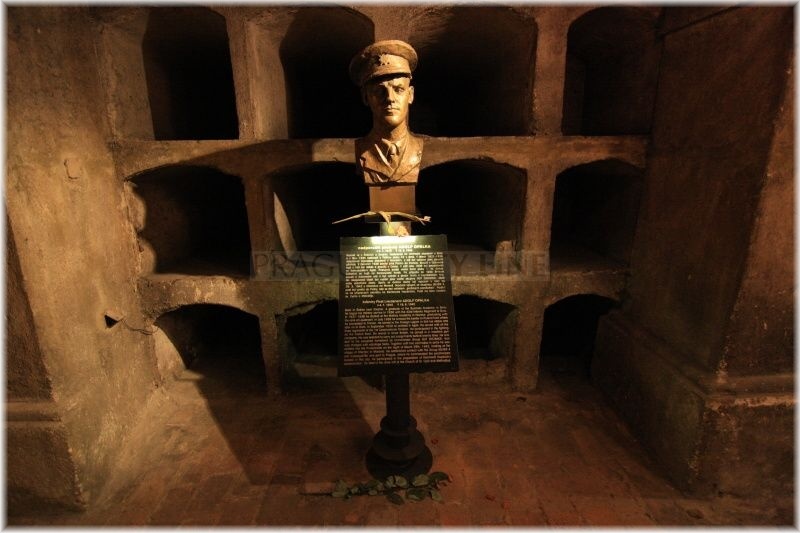 After the assassination of Reinhard Heydrich the paratroopers Gabčík and Kubiš together with their five fellows took shelter in the basement crypt of the church of Sts. 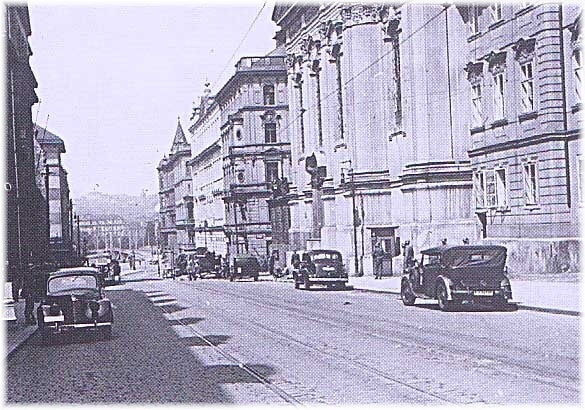 Cyrillus and Method in Resslova street. 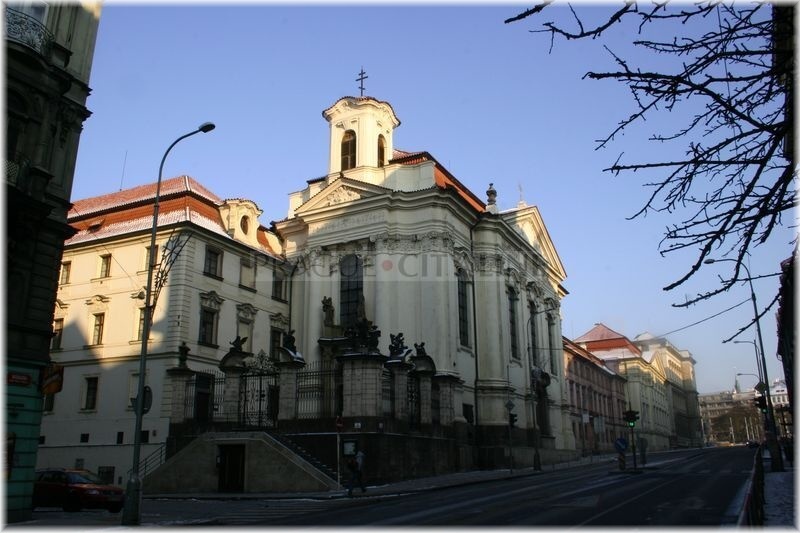 Unfortunatelly one of them, Karel Čurda was arrested and questioned. At last he gave away not just the names of the assassins, but also the names of the people who had been helping out with the plan. 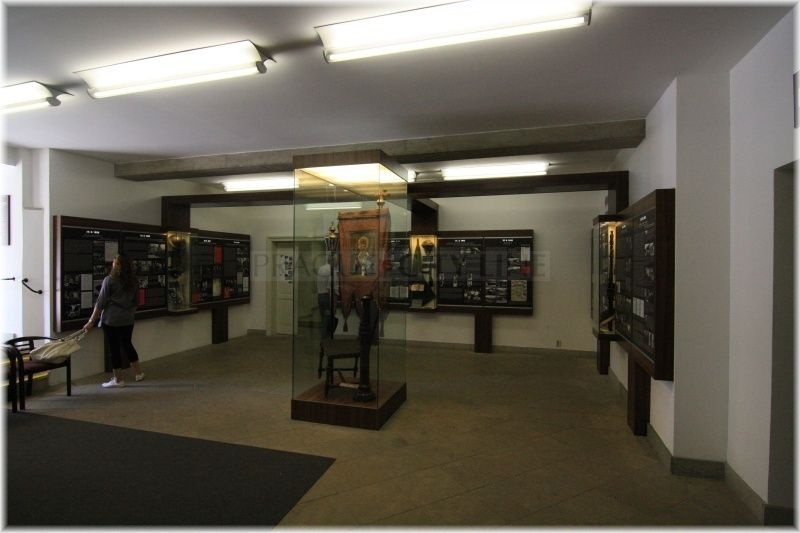 These pieces of information finally steered the Gestapo towards the shelter in the church crypt. 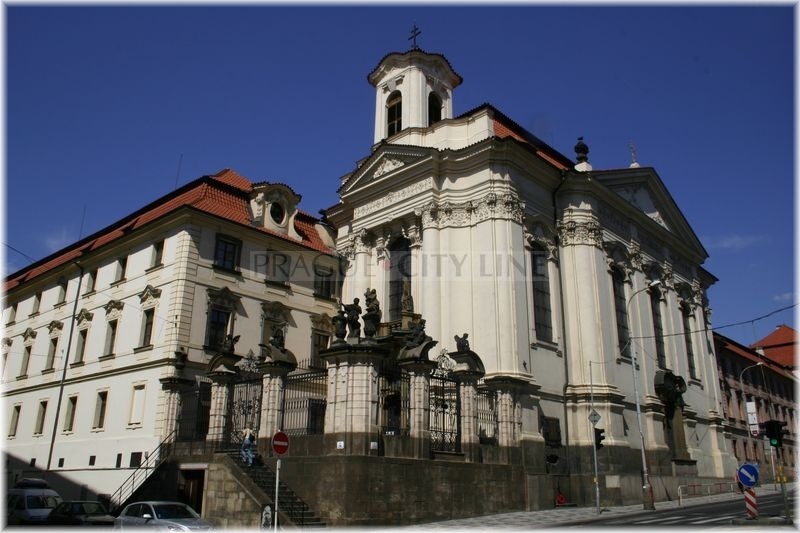 The units of SS and of the Prague Gestapo numbering eight hundred men, encircled the church of Sts. Cyrillus and Method in the night from June 17th to 18th, 1942. 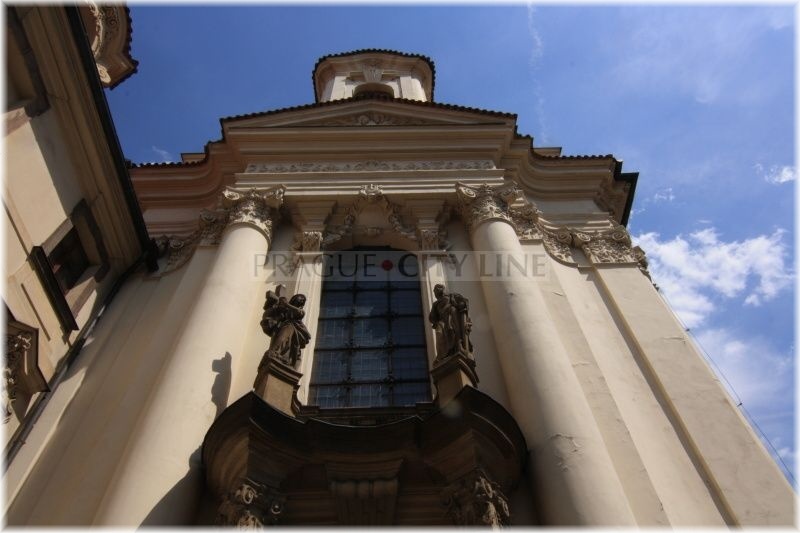 The church was intruded for the first time at a quarter past four. 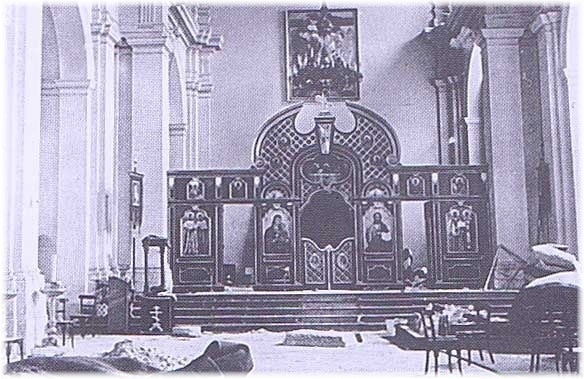 There was a gunfight during which three defenders of the church choir died. The defenders bravely resisted to the predominance for two hours however afterwards they ran out of the ammunition. 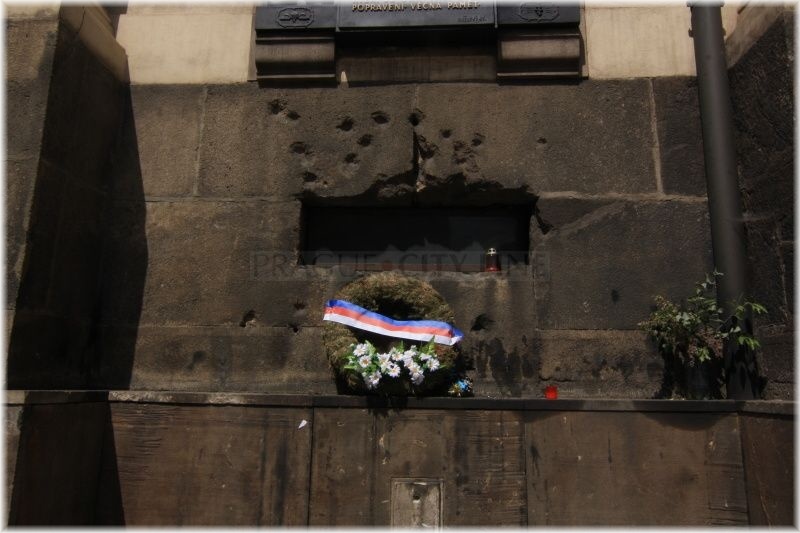 One of the fighters shot himself, two of them died of the injuries caused by the grenade. 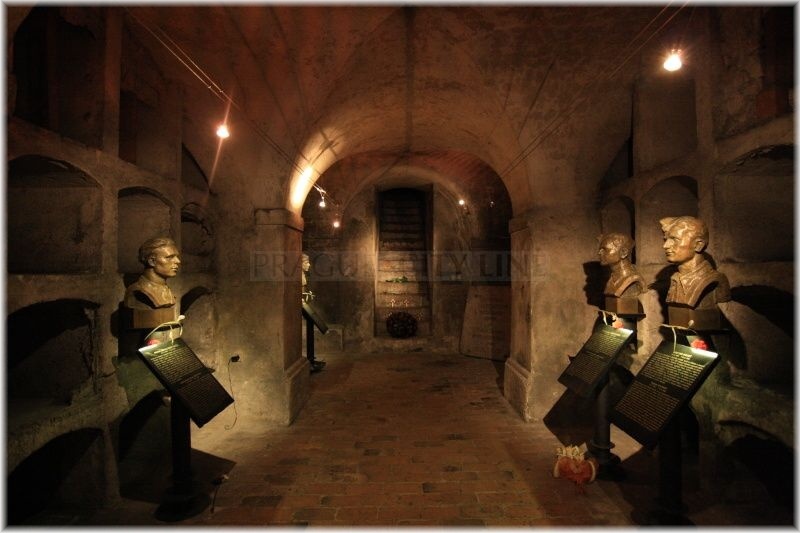 Another four paratroopers took shelter in the church crypt where they tried to find a channel or passage through which they could escape notelessly. However, their efforts were useless. 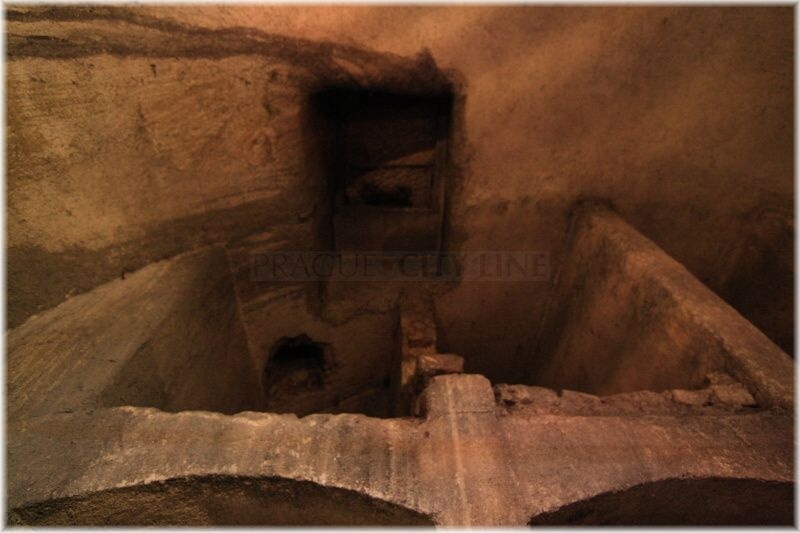 It was impossible to get out of the catacombs. After the church defenders had fallen the fight was focussed on the crypt. 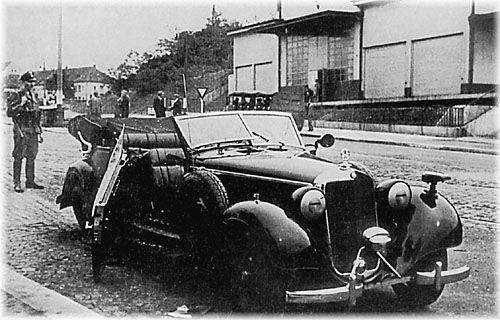 The Gestapo and SS units were trying to get the assassins out alive. 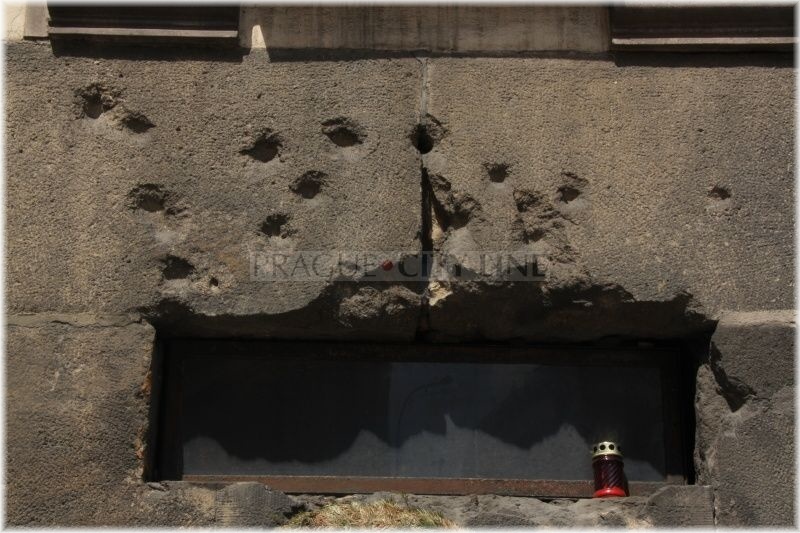 So they started to drop tear gas grenades into the crypt which the paratroopers were throwing back immediately. 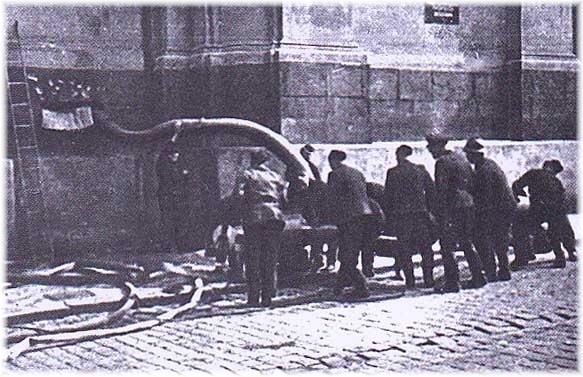 The units called for the Protectorate firemen to help them wash the catacombs out. 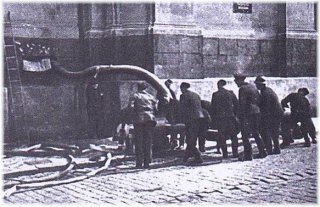 The defenders however put the hoses out to the street. 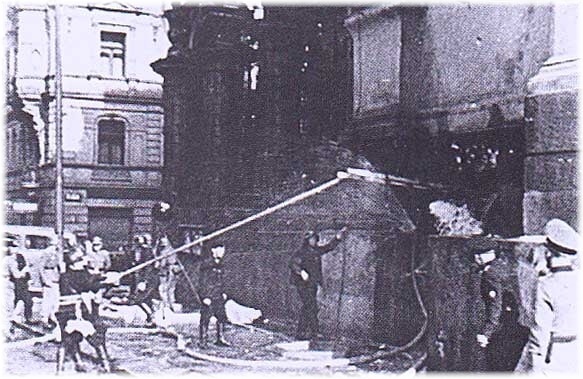 In the meantime the Germans detected a large concrete plate which was covering the old tomb entrance.With help of dynamite they blew it up and tried to break into the shelter. This attempt was not really lucky for the conquering units because the paratroopers had a strategically advantageous firing position. They were namely hidden in the dark therefore it was not difficult for them to catch the enemies who were from the light on the stairs coming down the crypt. 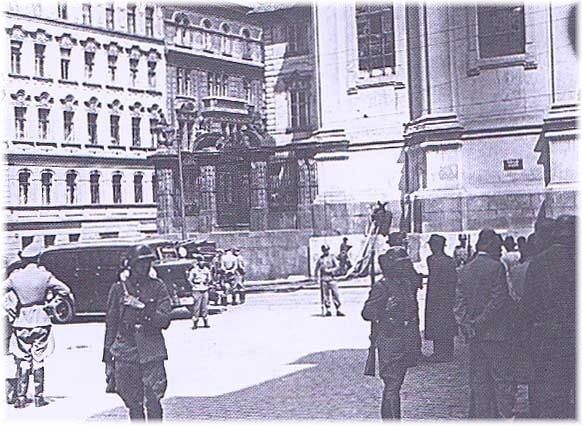 As soon as the Germans occured on the stairs they were easily brought down by the paratroopers. After the long defense there was a moment which became fatal also for their fellows in the church. They had run out of ammunition. They defended themselves until the final moment yet all of them kept the last bullet to shoot in the head. 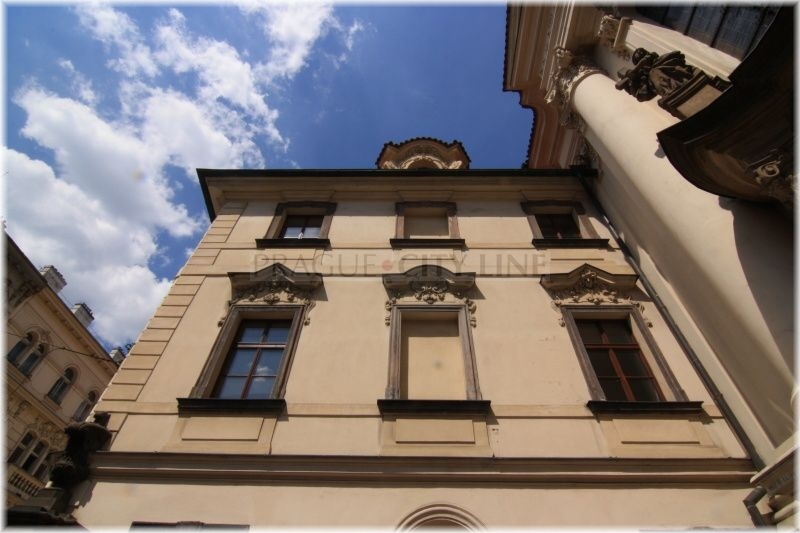 However, the Protectorate newspaper claimed the other day that the assassins were beaten down by the German units. It was not true, each paratrooper finished his life by himself. 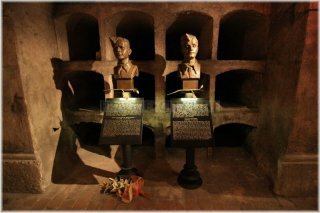 For collaboration on the asassination or for hiding and helping the paratroopers more than two hundred and fifty people were executed. 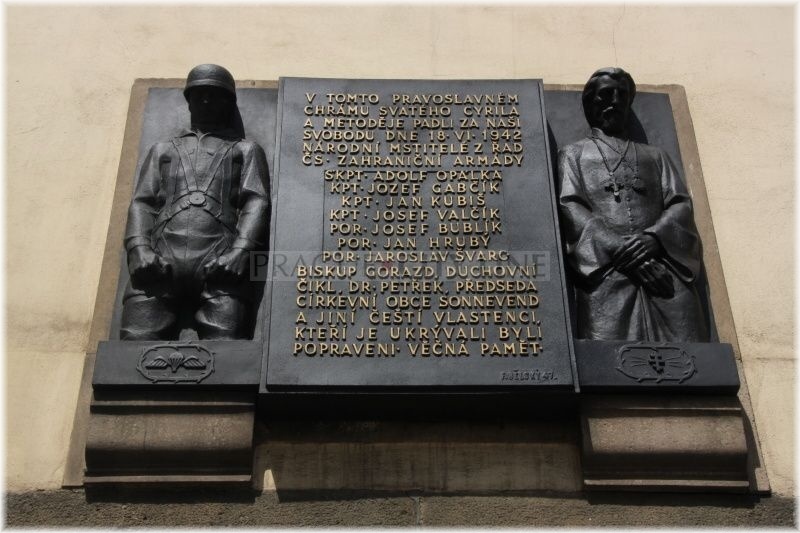 Another reaction to the assassination was an absurd burning down of the villages Lidice and Ležáky. 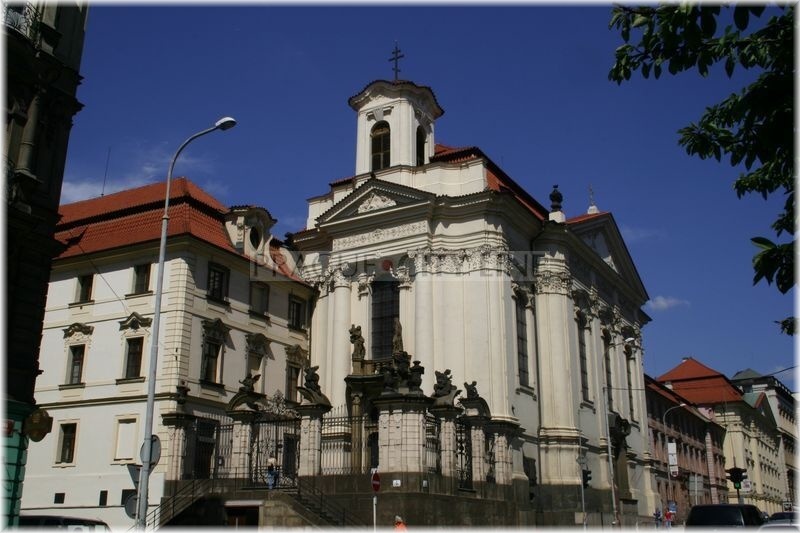 The church of Sts. 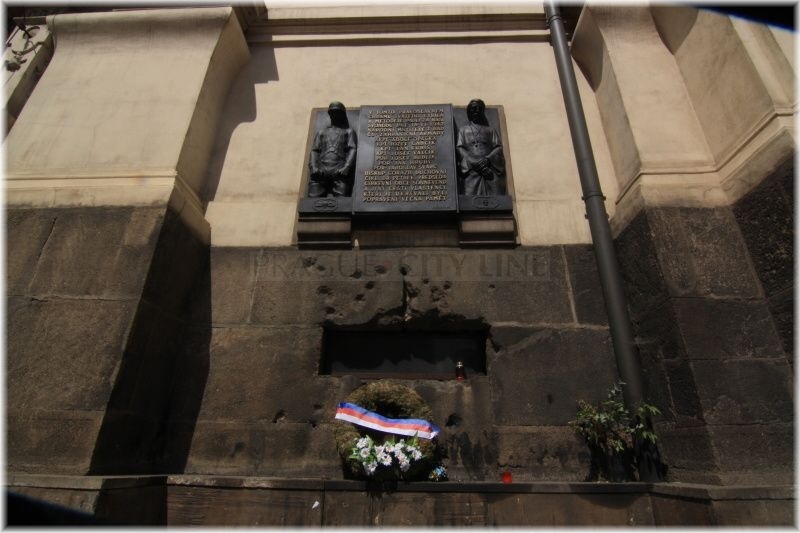 Cyrillus and Method and Memorial to the Heroes of the Heydrich terror 50.075954, 14.417024 The church of Sts. 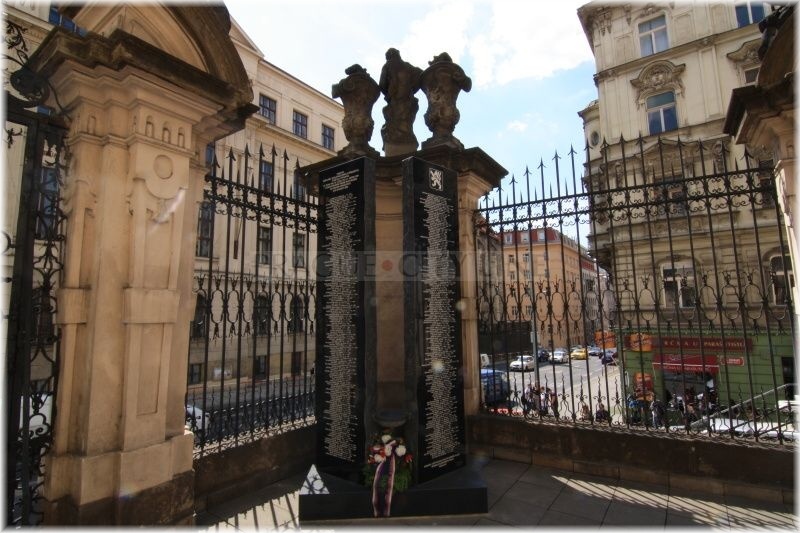 Cyrillus and Method and Memorial to the Heroes of the Heydrich terror The church of St. Cyrillus and Method was the witness of the last days of the heroic Czechoslovakian paratroopers. 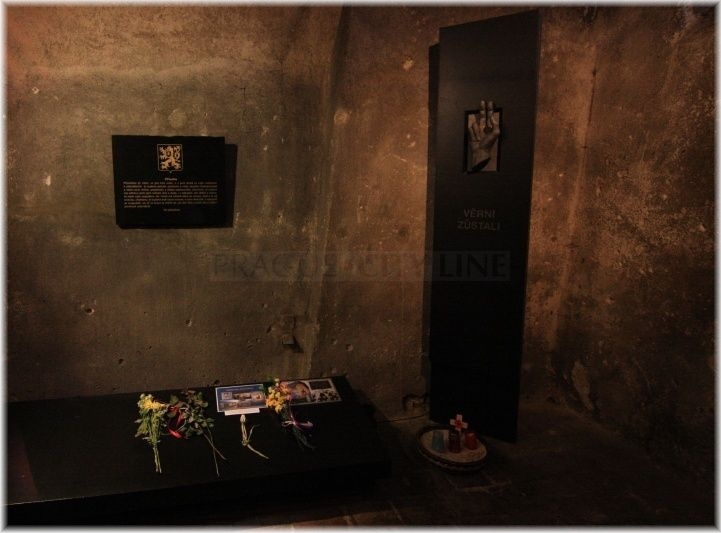 After the successfully performed assassination of the hated Deputy Reich-Protector Reinhard Heydrich the paratroopers hid in the crypt and were waiting for the situation to calm down or rather for a miracle. Unfortunatelly, no such miracle had come true and the paratroopers had been detected. Let´s tell now how it was.